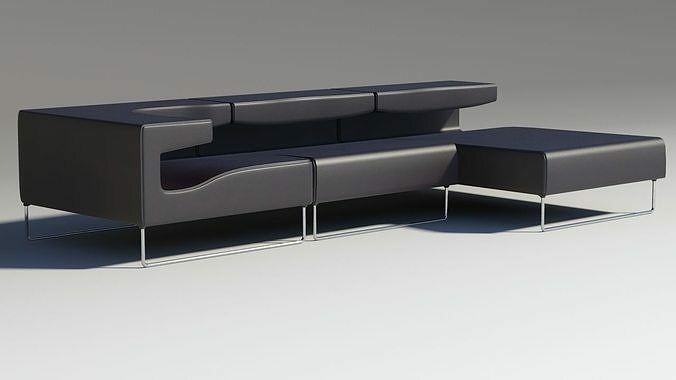 This polygonal model realized in 3dsmax it is ideal for projects of interior design. The 3dsmax model use the modifier turbosmmoth planned to 1 In the file 3dsmax are contained the materials for mental ray. In the exported file they are not guaranteed the materials and they are not contained modifiers, but only ready polygonal objects for the rendering. Legal Notice: The intellectual property depicted in this model , including the brands patricia urquiola and moroso furniture, is not affiliated with or endorsed by the original rights holders.